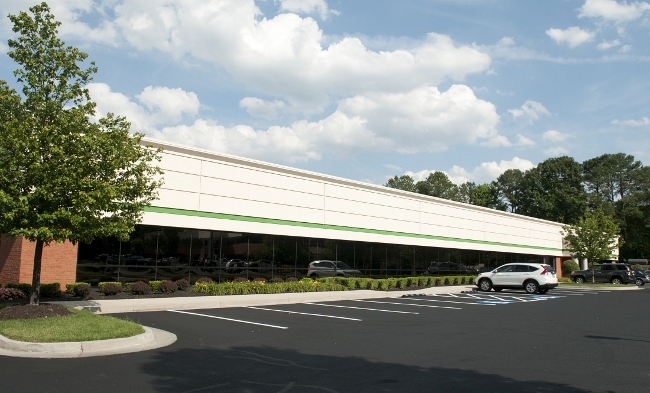 Wilton Park is a Class "A" office park located at the intersection of Staples Mill Rd. and Dickens Rd. in Henrico County, Virginia. Renovated in 2003, Wilton Park I is a one-story office building consisting of approx. 36,000 square feet of prime office space. Built in 2007, Wilton Park II is a modern two-story 35,000 sq. ft. Class "A" office building! Built in 2018, Wilton Park III is a modern two-story 16,000 sq. ft. Class "A" office building! Wilton Park has great visibility, mature landscaping, great parking and sits on a corner parcel of 6.6 acres with ingress and egress along Dickens Road. Near the Interstate 64/Staples Mill Road/Dickens Road exits, Wilton Park is conveniently located in the center of the Richmond metro area with close access to Interstate 95 & 295 as well. Major corporations in the area include Anthem, Comcast, Altria (Philip Morris) and Genworth Financial.